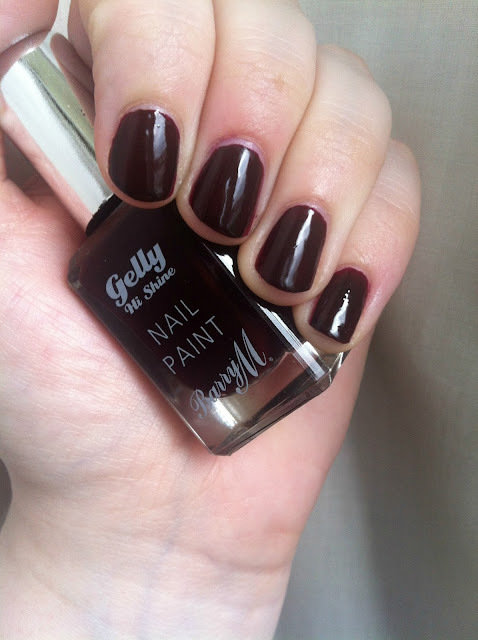 I love when Barry M brings out new polishes, especially the Autumn one. Last year they had some limited edition Christmas ones but this year they didn't bring anything like that out. This year they had 4 'Midnight Gellies', all darkened near black versions of green, purple, blue and red. Black Cherry is the darkened red one. I love the idea of this range. 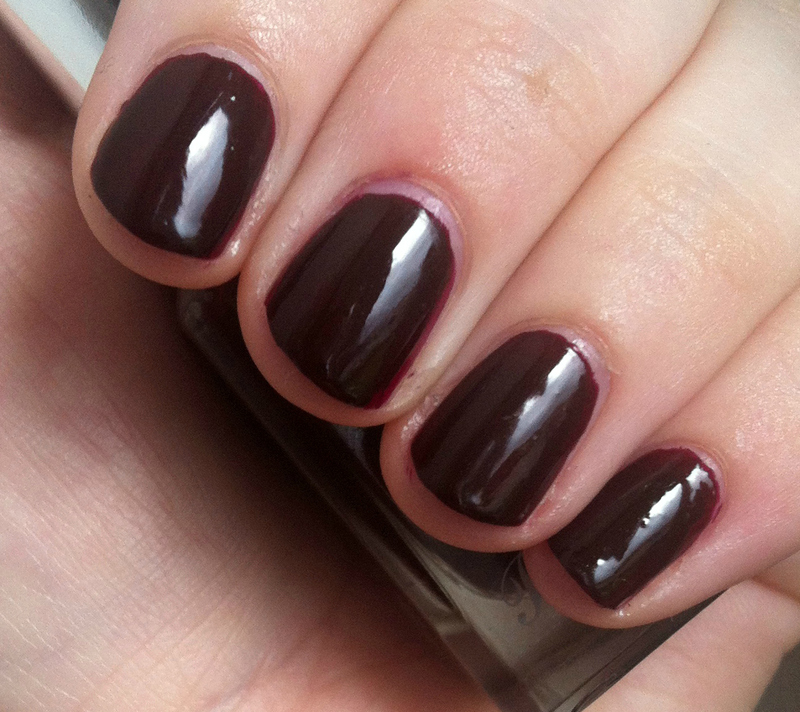 Autumn and winter is the perfect time for vampy shades and I especially love dark reds and burgundies. did bring out two limited edition exclusive to Superdrug Gellies this autumn, a purple and a red, both with glitter in them! I picked up the purple, I just can't seem to photograph it right though but it so pretty! Hopefully I'll get it right though so I can do a post on it.